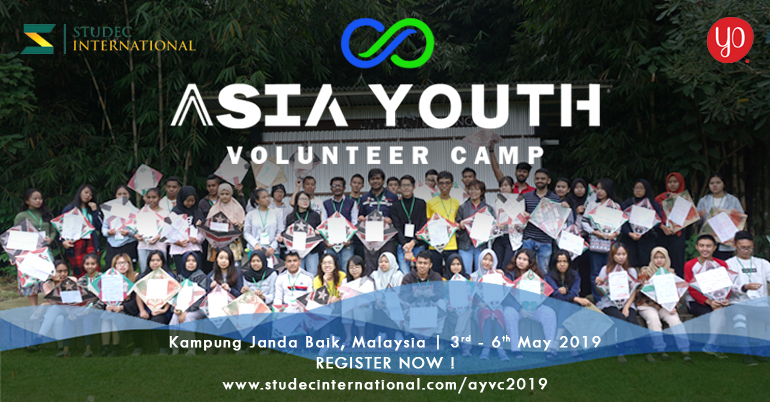 Asia Youth Volunteer Camp 2019 takes the theme “Diverging Peace by being a Global Volunteer”. 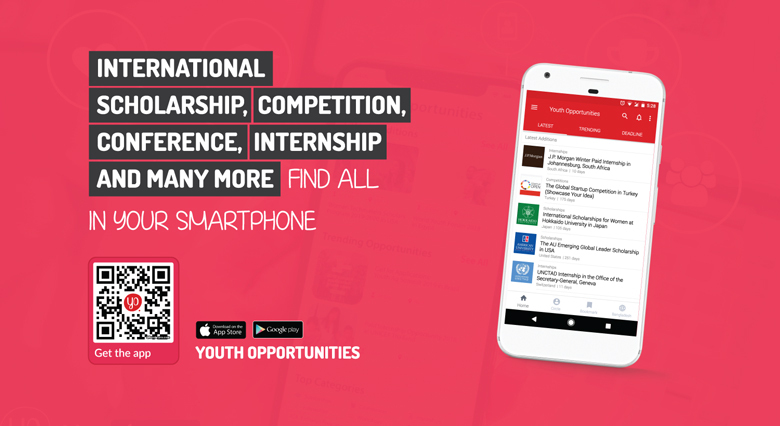 Inspired by upcoming 2019 United Nations day, United Nation Youth Day, the role of youth in global development is considered essentials with regard to Sustainable Development Goals (SDGs) number 4 (Quality Education for All) and 17 (Partnership for the Goals). This program will combine an inspirational workshop session about volunteer and actional activities (volunteerism), social mission sustainability development projects. As the action part, the delegates will do a social visit to 50 children refugees and orphan and create a peace project with social impact based on the social visit.